It's oversharpened (jagies on the titles, tail and some other places), a bit low in frame, dirty (dust spot top middle sky) and halos around the aircraft. All are fixable though. Low in frame, top of the fuselage looks soft/blurry and overexposed. Good to go? Thanks again. A380: low in frame, halos around the aircraft and a dust spot top middle sky. B787: halos on top of the front half fuselage. Otherwise looks OK.
Is the crop ok - if a little different....and quality? 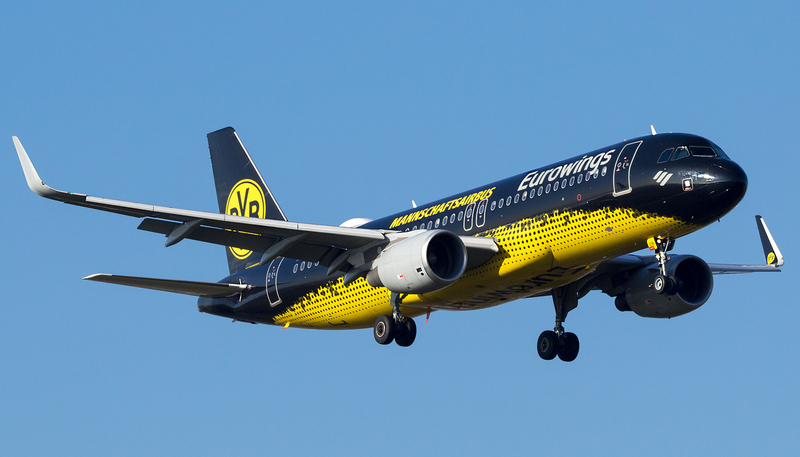 and is the cropping and quality ok on this VS A330? Sky has obvious noise in your 787 photo, as well as borderline blurry on top of both the engine pylon and fuselage; quality is probably marginal. The A330 looks fine to me, but I'm not much good of a screener; I'd let the other screeners look at it and give their opinions on it. Crop on the BA 787 is ok. Although quality looks 50/50. Sky looks a bit blotchy in some areas. The VS A333 has halos around parts of the aircraft. The first photo was rejected for being soft, dark, and underexposed. In the 2nd photo, I've added a touch of brightness, and also sharpened a bit more. Is it now up to scratch for the database? The first one isn't really too dark/underexposed for me, but it is quite (too) yellow. Beautiful winter's sunny day at Heathrow today (and quite warm too). Also can I check that this photo is ok - not too much yellow hope - it was a beautiful sunny autumn afternoon with that sun low in the sky giving this beautiful yellow cast. El Al: Too much empty space between the tower and aircraft. Will be a motive rejection for that. BA: I'd crop a bit closer on the right (right after the inner flap track fairing) and add a bit mroe red (it's currently slightly green on my screen). Just has this rejected for being blurry. How can one tell if a picture is blurry? - Simply with the naked eye, or would one have to look at it with editing software? Where is it blurry in this pic, and can it be fixed? How come I didn't notice that it's blurry? Thanks guys... 4 photos in the database....getting there...slowly! The Virgin Atlantic title may be a bit soft, but other than that, I couldn't tell by the naked eye. Is it worth an appeal, perhaps? If not, I would try downsizing to 1024 wide, depending on your current size of the rejected photo. The tail part does seem to be bit of blurry. Besides, serious halos surround the whole a/c in this case. Also bit of underexposed. OK - Can I chime in on this photo, gentlemen? Not sure how I feel about the engine being cut off. It's a bit soft and blurry (blurryness starting at the wing and towards the lef tof the frame. I'd also use a 3:2 ratio crop to include the full engine #2. 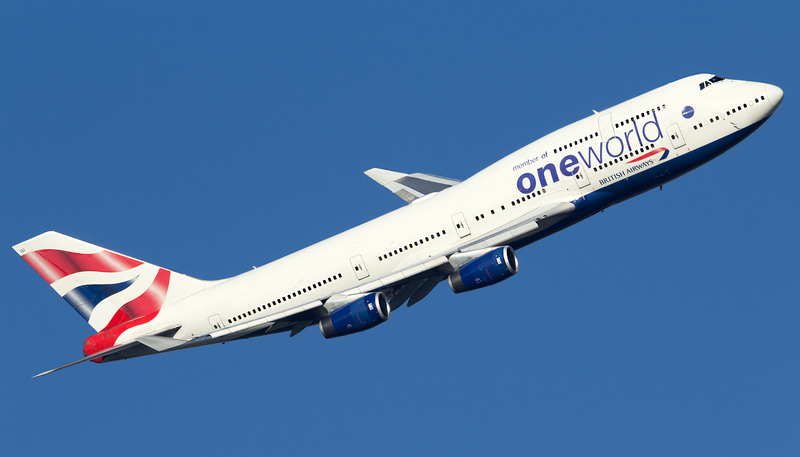 The BA 747 has low contrast, as it looks a bit flat. Any other screeners are welcome to chime in their opinions. Might be so; I'm not the person to screen photos but I feel that this slight blur even on the registration worries me quite a bit. UA: a bit underexposed and very jaggy windows. Also quite soft for the rest and it almost looks like too much noise reduction was used. It looks fuzzy and I don't know what the cause is. The engine exhaust is no issue at all. The BA is low contrast and soft too (especially the nose). And another one if I may... what do you guys make of this one? What lens are you using? Are you cropping heavily? We've been accepting 16:9 for a long time now and it's up to the photographer what ratio he/she uses. The limits are listed on the upload page. Germanwings: blurry and soft (unfixable). El Al: oversharpened, especially the wing edges & hor.stab. 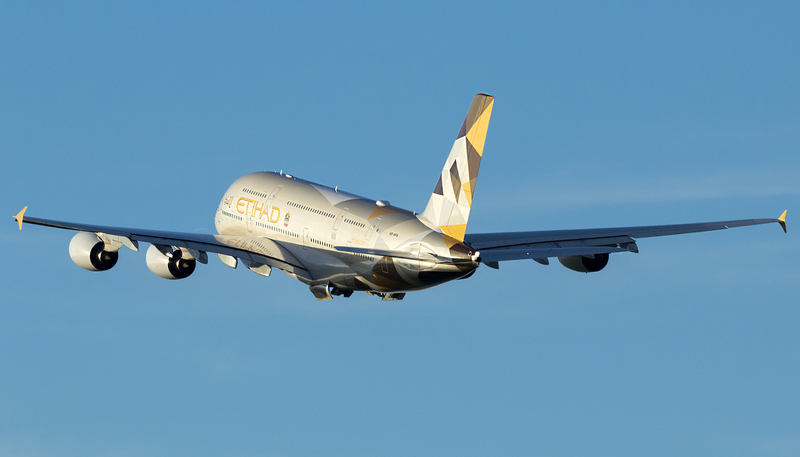 Etihad: soft and the highlights on the nose are blown. Hopefully this one isn't too soft or blurry. Please advise. Is it my equipment that is letting me down? - Im using a Canon 1200D, with a Sigma 150-600mm. Hello ajaaron (sorry, is it Arnold or Aaron?). I have been interested to follow your photos on this thread. It looks to me as though you have some editing issues going on. I am not familliar enough with your camera body and lens combination to know how significant a part they may be playing in the issues you are encountering (I do use Canon myself). You certainly have some lovely lighting in your recent shots here. 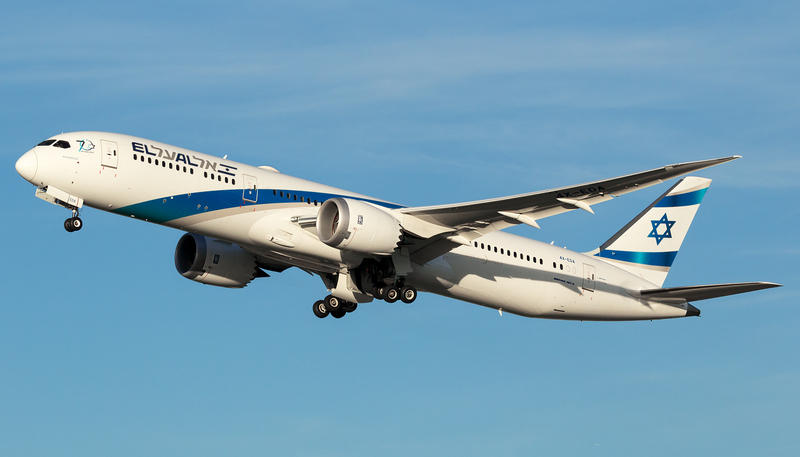 For example, the El Al 787 looks to be very good, but things are oversharpened. Can you see the jaggies created by oversharpening in the titles, and on the edge of the livery (for example, just above the engine)? The Etihad A380 shot posted underneath the El Al looks to have potential too. I saw earlier in the thread that you are using Canon's software for your editing. My hunch is that this may be a factor (are you generally using noise reduction as well?). I would be very happy to do an edit or two for you from original files if you would like to see what I come up with in Photoshop - I could let you know the steps I take. Just let me know (you can see the photos I am taking via my profile/Manchester). P.S. I forgot to say that the latest Etihad A380 shot is generally soft, but I am wondering whether noise reduction may be a factor here as well. that is so kind of you! - I will get some RAW files over to you when back at my desktop. Actually I never use noise reduction (am generally using low ISO) but I suspect the Canon software is responsible somewhat, just as you suggest. The only tools I use within it are sharpening, (the software sharpens the whole photo) contrast, brightness, highlights, and shadow. - Sometimes I'll bump up the saturation just a little to add depth of colour. I spent a couple of days up in Manchester back in August at that famous spotting area by the threshold of 23L, but unfortunately when I was there didn't see any sun at all - just cloud and rain! I have been in touch via PM. Looking forward to hearing from you about the photos. I’m sorry you had to experience more 'normal' Manchester weather on your trip - unfortunately that is much more normal than the sunny weather my photos suggest. I just pick my times to go! I'm lucky to be local. The A380 looks blurry/soft and in some places jaggy. Really at a loss as to why, as conditions seem perfect. Perhaps Paul can make some sense of it. 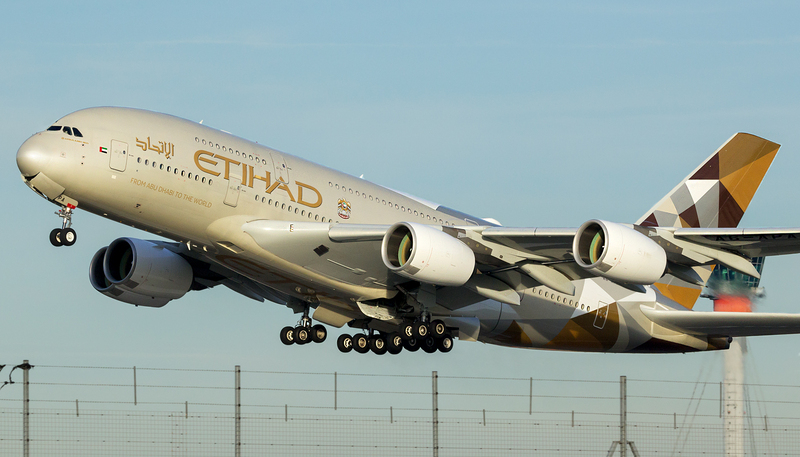 Etihad: green and there is a thin white halo(?) around the back of the tail. Not sure what that is. Also a bit noisy underside of the fuselage & wing. BA: 777: looks passable, although I would personally tweak the color balance a little bit more to the magenta side. 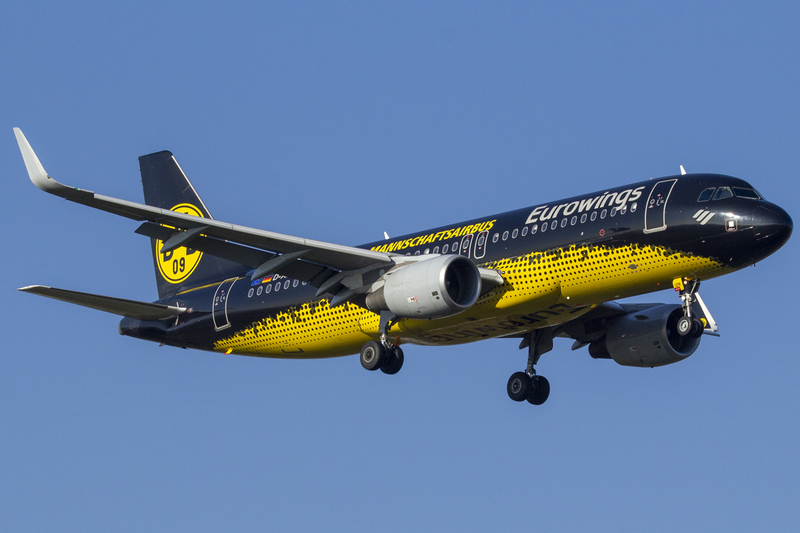 Eurowings: sharp areas (especially on the forward fuselage), maybe too OS (I am usually above average lenient regarding OS). 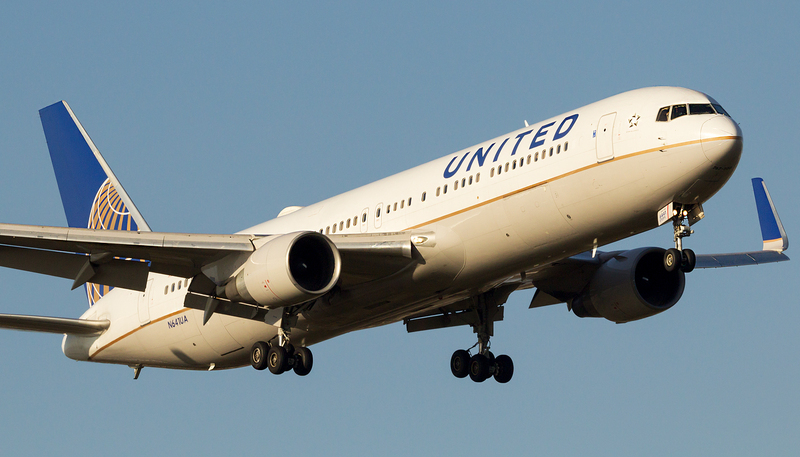 United: very nice, but a bit too yellow. 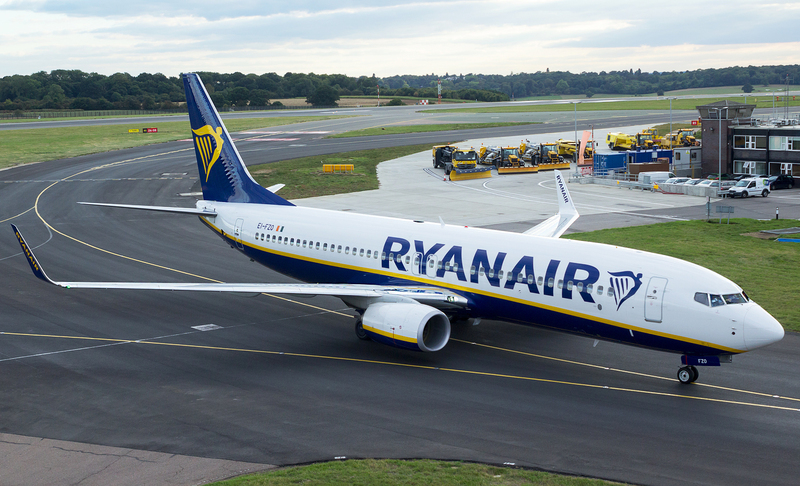 Ryanair: sharp aft section. Passable for me, but not sure if that's also the case for others. Quite soft. Are you shooting RAW? What sharpening settings/methods are you using? Whole image looks blurry unfortunately. 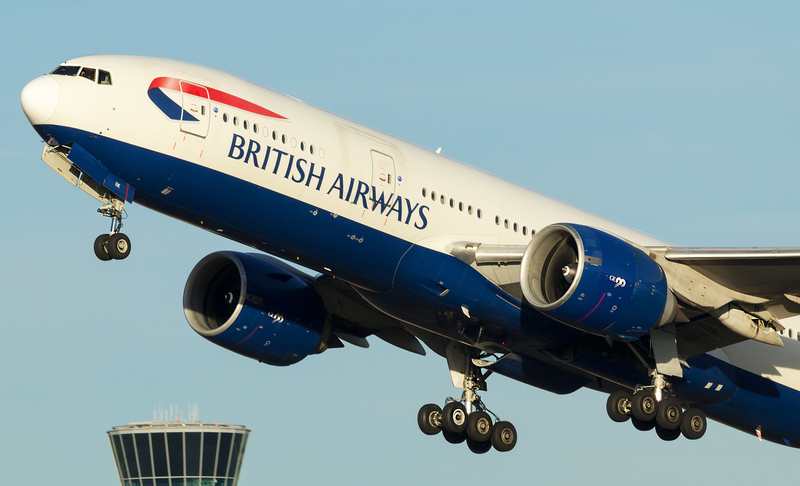 The BA777 looks out of focus. Nothing to be done about that unfortunately. That BA 777 does look blurry and soft I am afraid. I will happily look at the original again, just to check how that looks. Out of interest, do you see the blurriness to which we are referring? For example, the flightdeck windows and the nosegear are clearly not right. I am keen to know that you are seeing things on your screen as I am here. Given the quality of the originals you previously sent, I would be surprised with this amount of blur. What was the shutter speed here? As for your BA 787, that doesn't have the same problem. However, there are elements which I would say are a little oversharpened. You can see small jaggies on the demarcation between blue and white on the fuselage, especially towards the front area. The problem you may find with Lightroom is that it does not have layers, which is a very useful feature in Photoshop. Layers allow you to apply sharpening to a layer (effectively a copy of the photo), but then erase areas where that sharpening is too much, producing jaggies, to reveal the unsharpened original photo (layer) beneath. If you have Photoshop and Lightroom I would recommend editing for the site using Photoshop for this reason alone. I'll happily do an edit for you of this 787 and then you can compare it with what you produce. Oddly enough the 777 I edited using photoshop. It looked beautifully crisp and in focus within photoshop, but when I saved it, all of a sudden it lost some sharpness to give this blurry image. Been busy on the work front so haven't had a chance to go back and see what happened when I saved it, but I shot it at 1/800. As for layers, yes, been looking at some youtube videos on how to do that to do selective sharpening...fascinating. Will be bombarding your inbox soon with some more to work on for me! Not too bright I hope. Hopefully Im getting close to being able to do this self-sufficiently... Thanks in advance. The brighter version is definitely better and looks passable to me. Quick question - would these 2 count for being a double? Or, are they different enough to have to have the 2nd one accepted? Obviously same sequence of photos, but completely different motive/presentation of aircraft. Thanks.